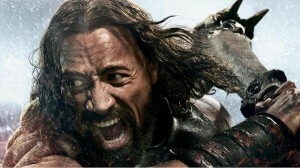 Hercules is the latest Hollywood movie filled with adventure and action. The film has been movie directed by Brett Ratner and Starring Dwayne Johnson, Lan McShane, Reece Ritchie, Indrid Bolso Berdal, Joseph Fiennes and John Hurt. It is a very interesting and hilarious film with mind blowing characters and story. In this version of the myth, Hercules is something of a Robin Hood figure, surrounded by a band of merry mercenaries who decide as the movie begins that they need just one more player to make them wealthy enough to buy last names and retire. Audiences have loved this movie and in India the movie opened quite well. The film received positive reviews and response of the public in Indian cities. As you already know that Kick is still running very popularly at the box office, till now it has generated more than 150 Crores. 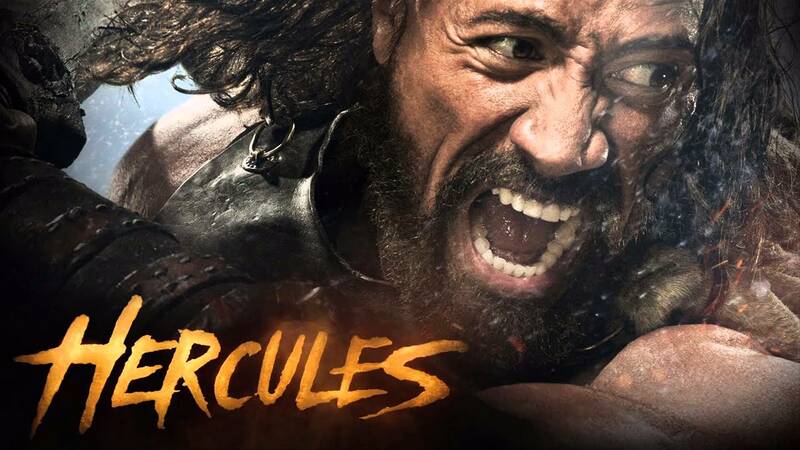 Hence the biggest question arise will the Dwayne Jonson’s Hercules survive at the box office or not. But the opening day performance has given the answer. Yes, Hercules will survive at box office ad that too with good income and response. We have always seen that a large part of Indian audience has a zeal for Hollywood movies especially science fiction or such movies s Hercules being one of them has also entertained its audience today and collected around 4 Crores on its opening day in India. 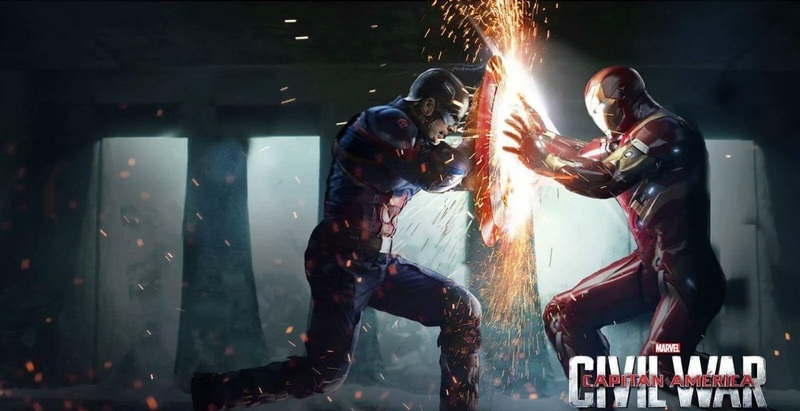 All those viewers who have a taste for Hollywood adventure movies found the film too entertaining and money’s worth. Kick has affected performance of Hercules to an extent but we cannot say that it has totally disturbed the income of Hercules in India. Yet it is just the opening day figures, so we need to wait at least until the first weekend to drive on any judgment.